On 25 April 2017 the Austrian Government adopted the International Holocaust Remembrance Alliance (IHRA) working definition of antisemitism. A spokesman for the Österreichische Volkspartei said that Foreign Minister Sebastian Kurz’s approval of the working definition should send a “national and international signal”. 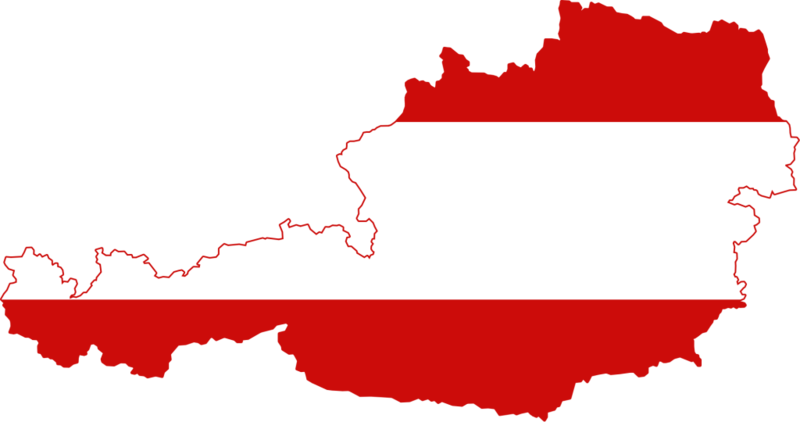 The Austrian Government noted that the working definition was the first such working definition to be approved by an intergovernmental organization and that it should aid in the identification and combatting of antisemitism. The working definition of antisemitism was adopted by the 31 Member Countries of the International Holocaust Remembrance Alliance on 26 May 2016 during the IHRA Plenary meetings held in Bucharest.